Lake Allatoona is a beautiful lake in northwest Georgia just north of Atlanta. This wonderful lake covers over 12,000 surface acres. Fishing, camping, hiking, swimming, and recreational boating are all popular here. This is one of the most popular lakes in Georgia. 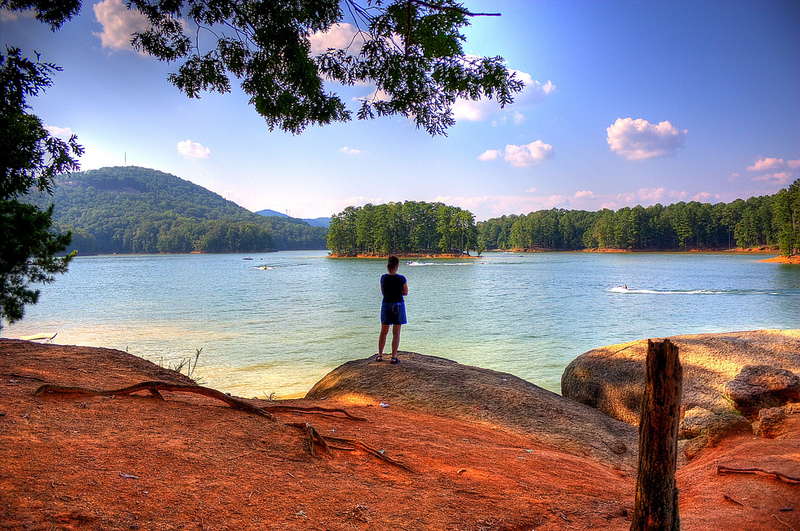 Renting a cabin can be a wonderful way to experience Lake Allatoona. Below are the cabin rentals that we know of on the lake.